Now listed for less than assessed value! Beach Envy is what your friends and family will have after visiting. Imagine vacationing year round, 3 houses from Rexhame Beach! Smell the salt air & listen to the seagulls from one of 2 Juliet balconies. 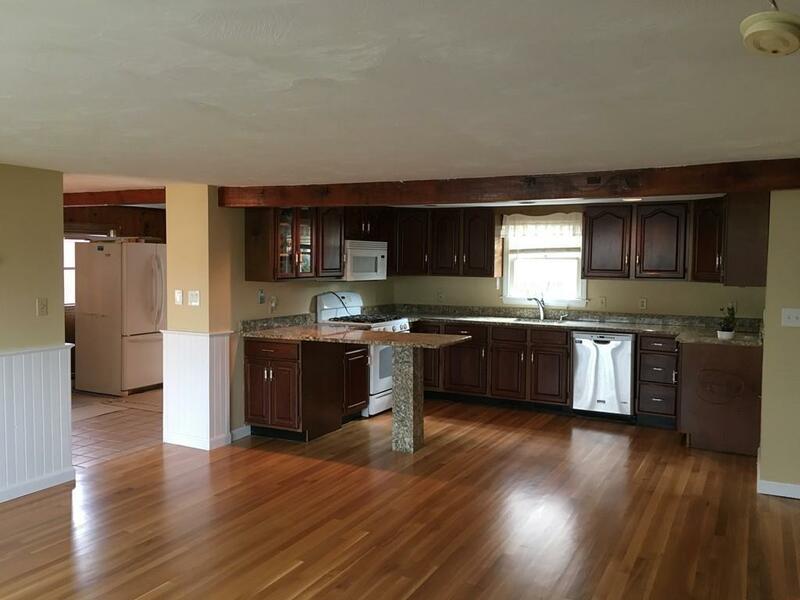 This home features a large front to back master suite with full bath and balcony, a large entry foyer with a gas stove for additional heat on those chilly nights, wood flooring in dining room, living room & kitchen, and updated kitchen with granite counters and kitchen island are great for entertaining. Outdoor shower. Large first floor bedroom. New Buderus heating system & hot water tank installed in June 2018. Large fenced in yard with storage shed & lawn irrigation system. Wood floors downstairs just re finished, some rooms freshly painted, new carpet in downstairs bedroom and upstairs master. Welcome Home! Welcome to Rexhame Beach, Marshfield, Massachusetts! Listing courtesy of Lenny Rowe of Brant Rock Realty. Disclosures Room Sizes Approximate Buyer To Verify All information To Be Accurate. Flood insurance Required Approx. $4K Per Year Possibly Transferable. 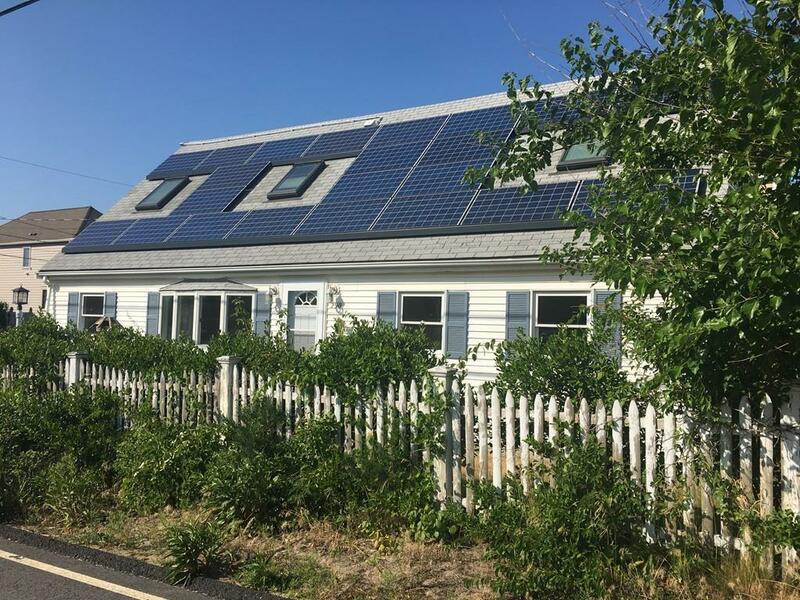 Solar Panels Are Leased $87/Month. Lease is Transferable To New Owners. Approx. 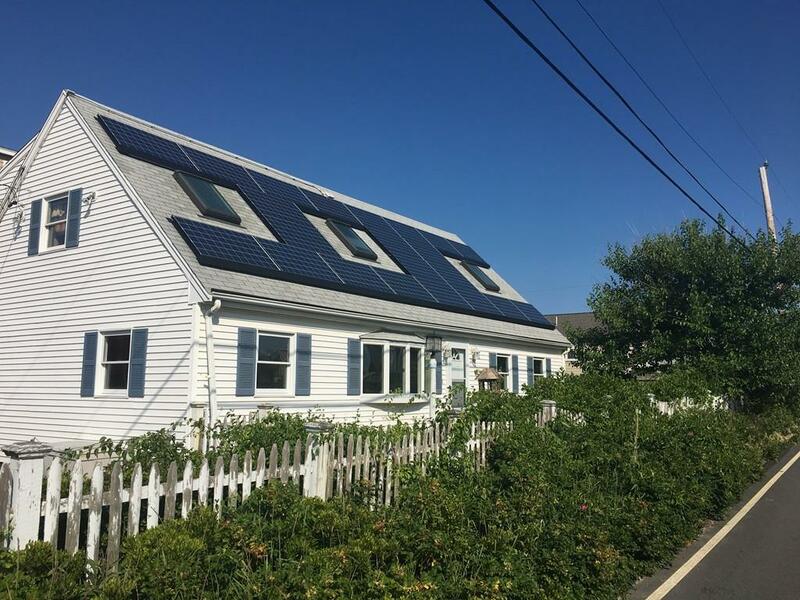 $100/Month Credit Goes Back To Electric Company From Solar Panels. 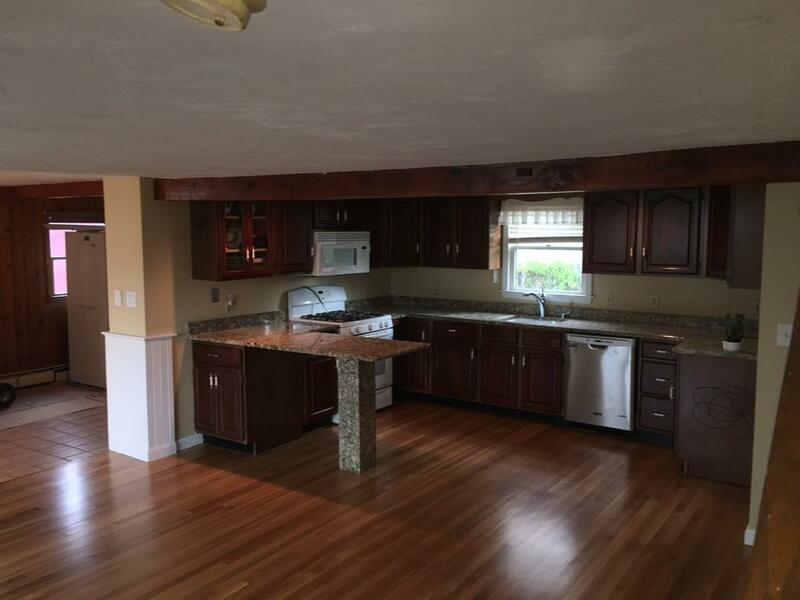 Listing provided courtesy of Lenny Rowe of Brant Rock Realty.